Want to increase your chances of success when bowhunting the West? Then register now for Bowhunting World University. 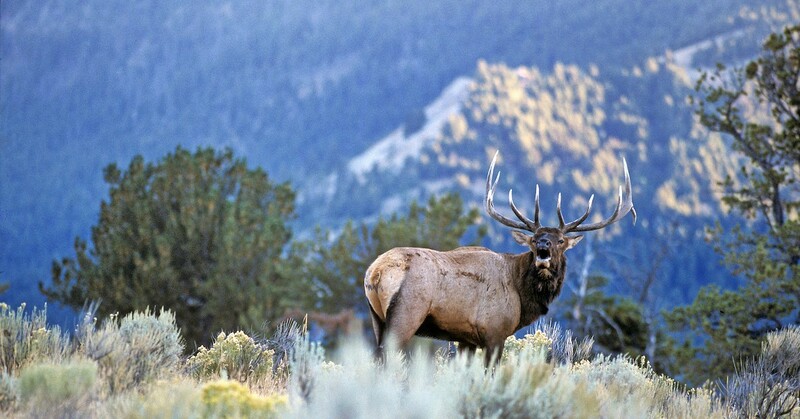 Have you ever dreamed of bowhunting the West? Envisioned yourself on some no-name mountain ridge with distant bugles ringing in your ears, glassing an unsullied alpine basin or slithering across the sage-dappled prairie in pursuit of a meandering pronghorn? Or maybe you’ve already spent some time bowhunting the West but are looking for advanced tips and tactics sure to boost both success rates and your overall hunt enjoyment. Either way, Bowhunting World University’s Western Hunting Tips & Tactics 101 seminar has you covered. Join five Western bowhunting experts ready to share their tried-and-true tactics for hunting elk, mule deer and pronghorn. You’ll learn why 10 percent of Western hunters account for 90 percent of all Western game taken, as well as how you can become a member of that exclusive club. Our bowhunting authorities include outdoor television hosts and award-winning outdoor writers. Most importantly, all are successful Western hunters with the knowledge and experience to help you make the most of your next Western bowhunt. Cost: $149 prior to January 7th; $199 after. Bring a buddy for $99 (must register at the same time). Limited seating to the first 300 people. Click here to register.